This beach looks very different from the other sandy shorelines in Kerala due to the massive Bekal fort situated nearby. 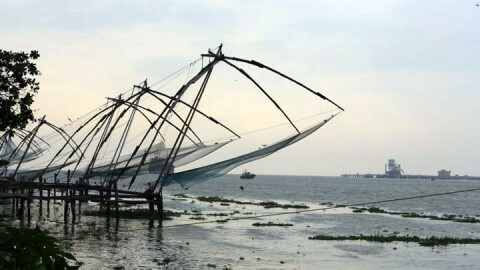 Considered as the largest and the best preserved forts in Kerala, the massive man made structure stands testimony to the indigenous creative and imaginative skills of the craftsmen who lived in the God’s own country. The beach is a great layover for couples exploring the natural wonders of Malabar. Neatly maintained by the Bekal Resorts Developmental Corporation, the beach has enough shallow areas and the trees planted as part of the social forestry scheme has made the location more alluring. A fantastic long walkway has been constructed for viewing the fort as well as exploring the coastline. As the beach gets almost fully illuminated during the night hours, remaining back in the beach even after the sunset is safe and easy. There are small tree houses and other seating arrangements near to the beach for the visitors to truly relax and watch the sea. 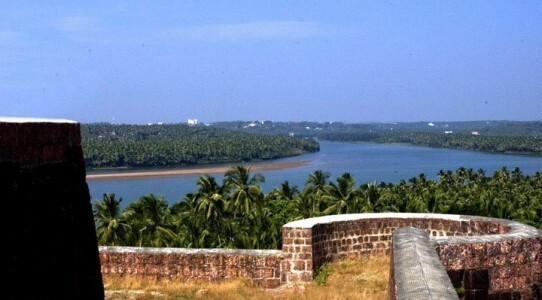 The enchanting beach and the adjoining large fort complex produces a unique sightseeing package. This makes Bekal beach an ideal hangout space for a whole day and the visitors who have enjoyed this scenic locale offered by Kerala Honeymoon Deals have always made sure to refer the place to others. Without a second thought, pack the bags and reach this wonderful destination for unforgettable experiences. Waynad among all the other locations in Kerala is the most vibrant, exotic, mysterious and filled to the brim with a multitude of fantastic options for the senses to feast and rejuvenate. 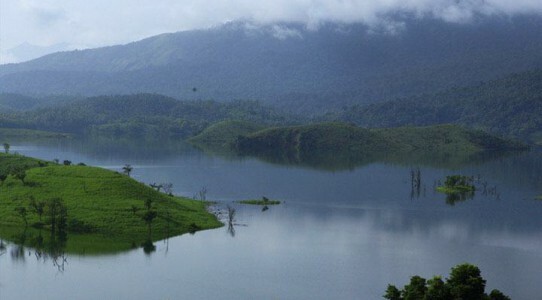 Steeped in an interesting multi layered history, blessed with a unique beauty created by it’s ample dense vegetation, water bodies, wild life and also a greatly productive agricultural heritage, Waynad derives it’s name from the historical name ‘Vayal Nadu’ which means the ‘land of the paddy fields’. 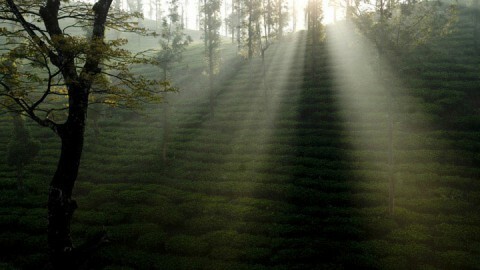 Nestled among the great mountain ranges of the Western Ghats in the North part of Kerala, Waynad has more than 800 sq. km of rich forest land. Rightly suited to be called as an adventure seeker’s paradise, Waynad is home to two wildlife reserves. The forests of Muthanga and Tholpetty preserves rich biodiversity and is home to animals such as Elephant, Leopard, Tiger, Barking Deer, Sambar, different species of monkeys and a wide variety of butterflies and birds.